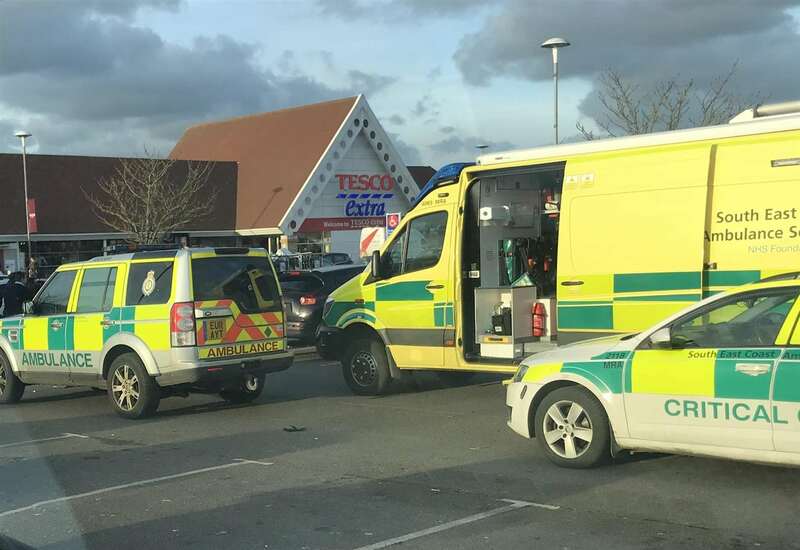 Very sorry to hear that a gentleman died at Park Farm Tesco yesterday but why did this require 11 emergency vehicles to attend? £5 each – Ladies XS Triumph Motorcycle T-Shirts. All from a smoke-free home, with collection from Essella Rosd, Ashford. Pilgrims Hospices’ Christmas Tree Recycling campaign has broken records this year with a staggering 1,250 trees being collected over Ashford and Tenterden last weekend. Got something collecting dust? List it on TA FREE ADS – Everyone likes a bargain! Our next Bistro Night is on Friday 1st February from 7pm at the The Elwick Club. Contact Donna on 01233620043 to book a table. Total Ashford has had a refresh. Over the years social media sites, in particular facebook, have become the favourite way for many people to communicate. In our latest refresh of http://www.totalashford.com we have added a feed from facebook as well as adding a brand new FREE ADS feature. Get up close and personal with some of the best stand-up comedians on the circuit with your local comedy club, hosted by Ravi Holy. Understand that tickets are selling well so don\’t dally ! I’m bringing my brand new Local Comedy Club night out to Ashford on 18th January at Revelation. I’m hosting the show alongside 3 top comics delivering the funnies. Understand that tickets are selling well so don’t dally !